Matthew Sullivan (Sully) was a new graduate student at Tulane in the spring of 2013. 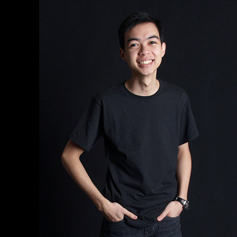 He joined the Gibb Group in April 2013. Anthony earned his B.S. from Franklin & Marshall College in 2013. 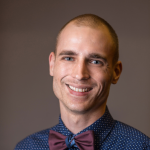 He moved to New Orleans in 2013 to pursue his Ph.D. in Chemistry at Tulane University and joined the Gibb Group in Fall 2013. 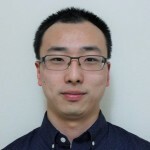 Xiaoyang (Frank) Cai joined the Gibb group in November of 2014. 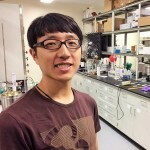 His research will focus on the development of supramolecular smart polymers. Wei Yao obtained his B.S. in Pharmacy and M.S. in Medicinal Chemsitry from China Pharmaceutical University (Nanjing. He joined the Gibb group in November of 2014. Paolo Suating received his B.S. (Chemistry) from Northern Illinois University and joined the Gibb Group in November 2016. 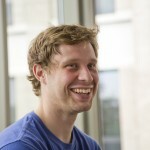 Nicholas (Nick) Ernst attended Purdue University at Calumet and received his degree in chemistry in 2016. He later moved to New Orleans to pursue his PhD in Chemistry from Tulane where he joined the Gibb Group in December 2016. 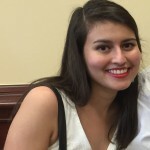 Hannah Aziz is from Texas where she attended Texas A&M where she obtained both a B.S. in Chemistry and a B.S. in Genetics in 2015. 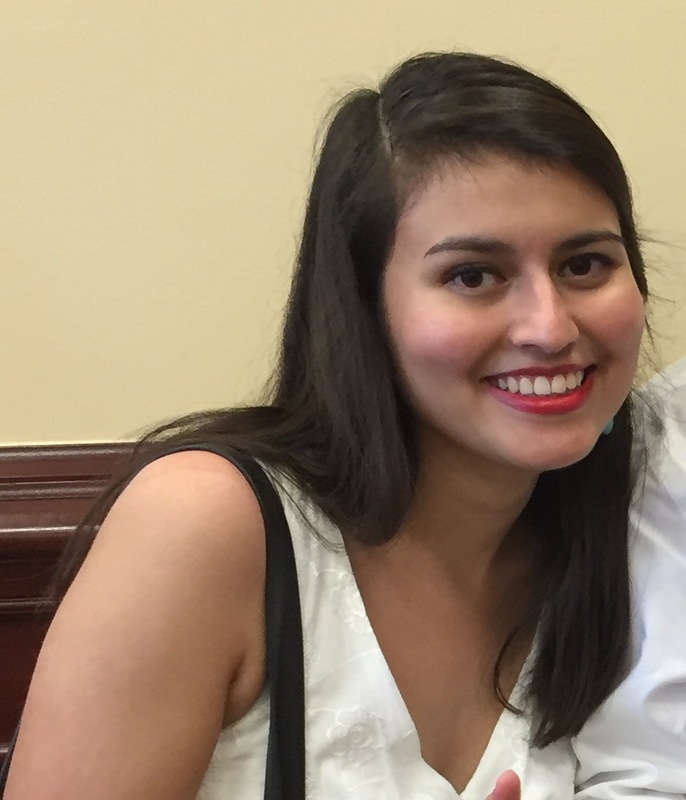 She began her PhD career at Tulane in Fall 2016, and she joined the Gibb Group in December 2016.